Oh wow! That lemon dress is gorgeous. I love Kate Spade too. I've never seen anything of hers that doesn't work. Actual genius. Lemonnnssss!! Oh so refreshing and summery. Come on summer, hurry up! Ooo, I love the lemons! I have some lemon fabric with a black background in my stash just waiting to become a dress. Thanks for the inspiration! Gorgeous! And so summery! These are lovely. I don't blame you for falling hard! that second bag is just perfect! I need it for my summer! I'm having a real lemon/yellow phase at the moment, I love all these things.. I have wanted a lemon print dress for ages! Lemons will always make me think of living in Spain, which will always make me think of long hot summers. You must revel in lemon darl. 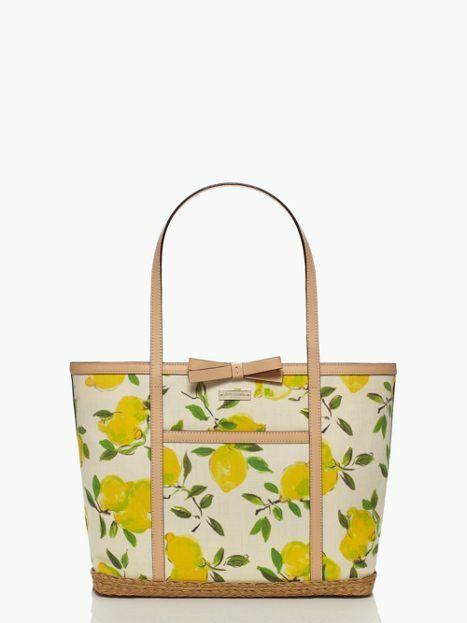 Love the lemon print, perfect for summer. The fabric reminds me of the oranges and lemons print dress (Cambie?) that Didyoumakethat? made. Yeah. 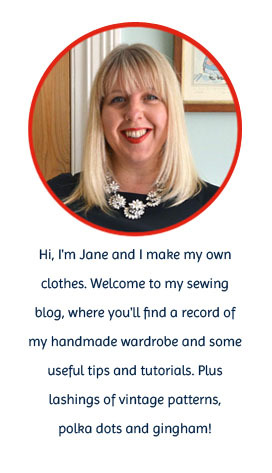 If you find lemon fabric you let me know, yeah? I need that dress! 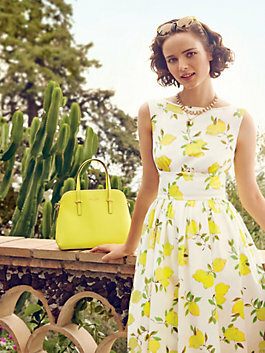 Love the lemon dress! Also the little green owls on the top of your wash bag pile. I love that stack of finished bags - You have been sew busy! 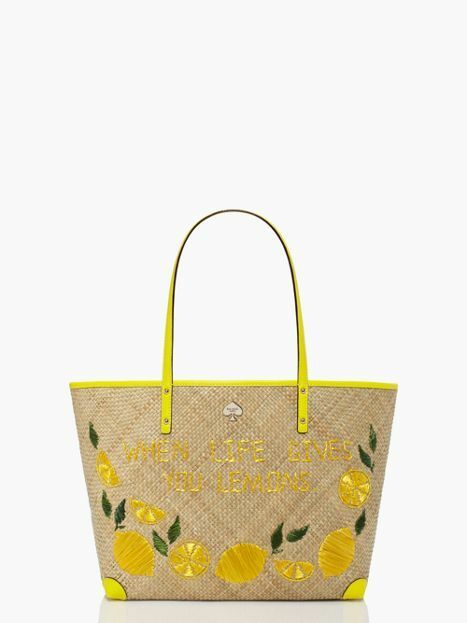 Oh I love these lemon prints. I've just bought a lemon print shirt dress from Tu at Sainsbury's, which will hopefully steer me away from deciding that I *need* any of these, though.